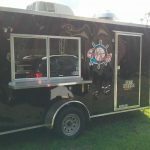 Browse our extensive list of food trucks for sale in Alabama. Each listing is published by the owner of the vehicle, cutting out the middle man and saving you money on your next purchase. 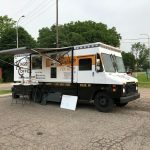 Our goal is to help you find a high-quality food truck that’s located nearby whether you’re planning to operate in Mobile, Birmingham, Montgomery, or elsewhere in the state. Listings on our website come in a variety of conditions. 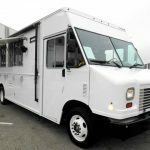 Some trucks are brand-new with new kitchen equipment that has never been used. Others are fixer uppers in need of major repairs. While each unit will vary in age and condition, each listing has the following components that are essential to determining if the vehicle suits your needs, including image, list of equipment, and other details about the mileage of the unit. 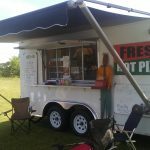 Always visit a food truck or trailer in person before making a purchase as part of your due diligence process.